SHOP OUR NEW YEAR SALE! 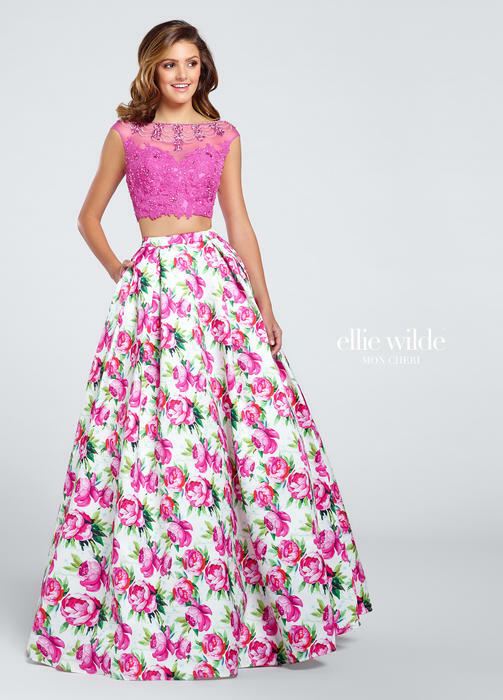 Looking for the perfect dress? 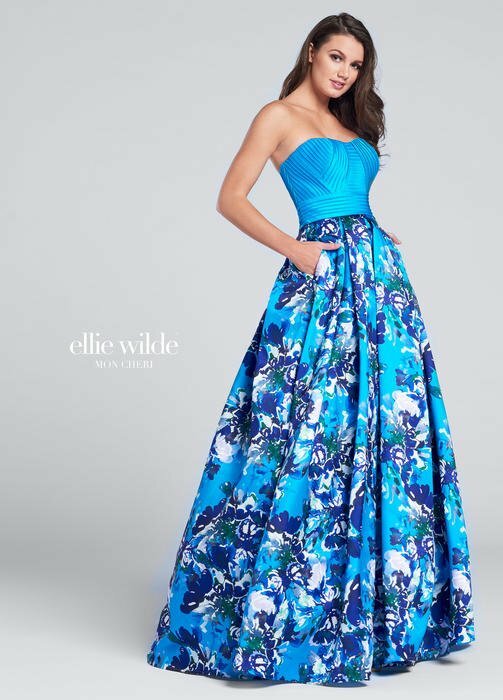 Ziobro's has a large selection of dresses including wedding, prom, pageant, special occasion and tuxedo rentals. 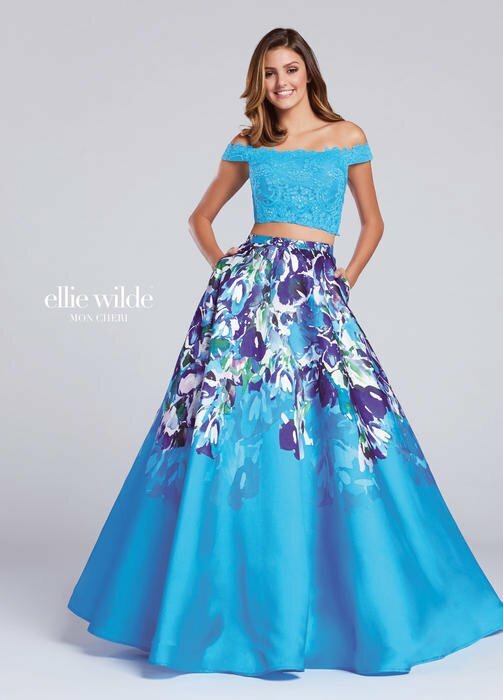 With over 28 years of experience in the fashion world Ziobro's Formals has been recognized as one of the top ten largest formal wear stores in the United States. Investing in quality products at affordable prices and offering quality services, Ziobro's Formals is also the regions largest dealer to some of the top designers known in the fashion industry. Our selection of sale dresses are limited, so be sure to shop early for the best deals. With a special thanks to their customers, Ziobro's is proud to be the largest formal wear store in the five state region.